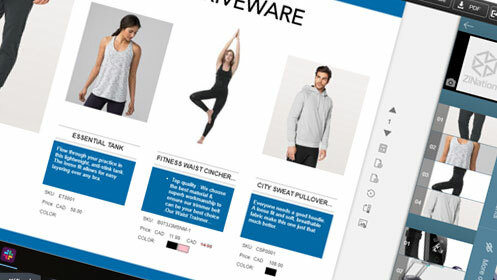 Reinventing merchandising automation to scale your B2B wholesale & grow your brand using AI catalogs. Our apps help you sell more and faster by increasing productivity and simplifying shopping experience. 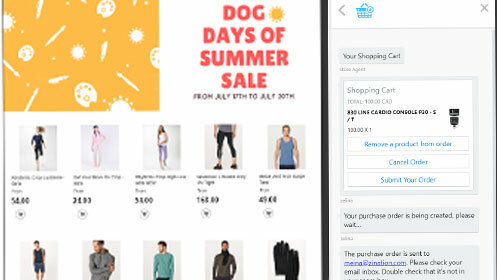 All apps are fully integrated with Shopify ecommerce platform. Interactive image gallery with Add To Card Tags. Engage with customers and take order 24/7. 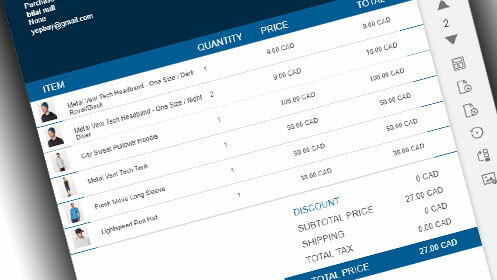 Sellers manage all products and catalogs in one place with custom pricing and multi-currencies. 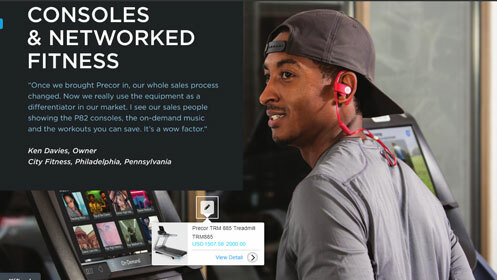 Buyers place order right inside the catalog in 3 steps. All purchase go to Shopify Draft Order. Your Customers Are Everywhere, Are You? 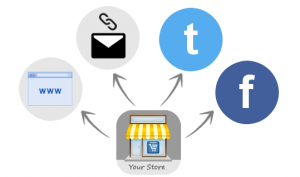 Use the catalog as an outbound marketing and sales tool to pitch to customers and capture sales anywhere throughout the internet – online in your ecommerce store, email, and social media. The order is accepted automatically, never miss a single opportunity!